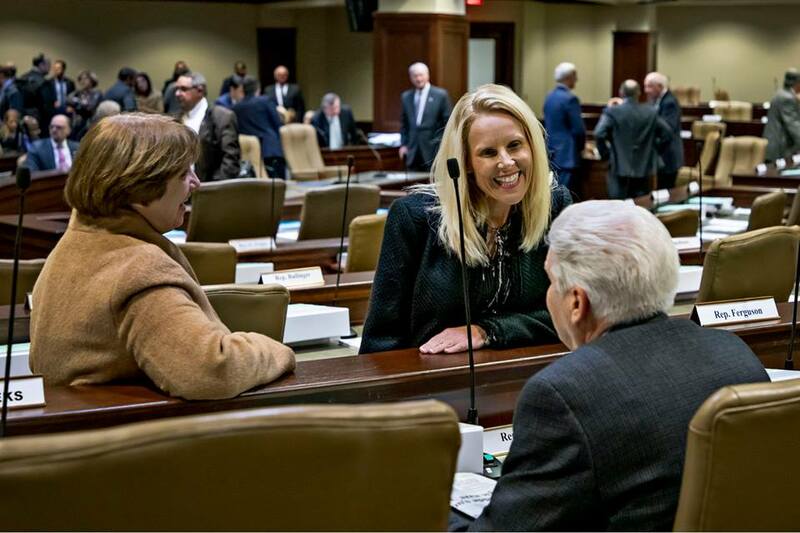 Bill filing for the 2019 Regular Session began this week. Eight bills and two proposed constitutional amendments were filed on the first day. In recent sessions, more than 2,000 bills were ultimately considered. You can review the bills as they are being filed with a link we have provided on our website www.arkansashouse.org. Another development at the Capitol this week was the presentation of the Governor’s balanced budget proposal. Governor Asa Hutchinson told members his proposal provides funding for 24 new State Troopers and an increase in starting teacher salaries. His proposal for teacher salaries mirrors the recent recommendation of the Education Committee to raise the minimum salary by $1,000 each year. He is also proposing the creation of a $60 million program to address funding needs of school districts below the new minimum. Other proposed increases include $68 million for Department of Human Services, $4.1 million for higher education, $2.3 million for Arkansas State Police, $2.5 million annually for the state’s Crisis Stabilization Centers; $1.13 million increase for the Division of Ag; and a $1.55 million increase for UAMS. The Governor’s proposal also includes a tax cut of $111 million over the next two years. The budget anticipates an additional $20 million will be collected next year in Internet sales tax. The United States Supreme Court recently upheld the ability of states to compel out-of-state sellers with no physical presence in the state to collect state sales and use taxes. A bill addressing the tax collection has already been filed. The executive branch is required to submit a balanced budget proposal. However, the budget is ultimately approved by the legislature. It is our job to review the new recommendations. We will also be reviewing the research and recommendations of the Tax Reform and Relief Task Force. We will continue to update you as we approach the session. The 2019 Regular Session begins on January 14.